Alsco’s training courses are carefully tailored to fit your company’s size, industry and culture. No matter your unique training needs, our RTO-certified training courses will help keep your company safe, organised and WHS-compliant. But with Alsco, training isn’t just…well, training. With us, training is convenience. A secure online system tracks, records, and reports to you exactly when your staff need training. With us, training is budget-friendly. Our unique fee structure covers you for limitless training, support, and management. With Alsco’s Managed service, training is peace-of-mind. 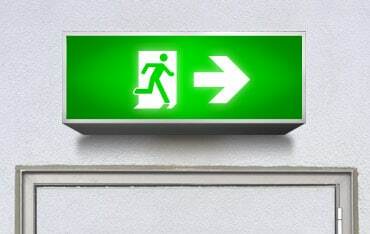 Comply with WHS regulations and keep your workplace safe with Emergency Response and Evacuations Training. With over 150 years of experience, Alsco have established an exceptional training service. Over the years, we’ve perfected our training to keep your company organised, efficient and safe. And with 48,000 businesses relying on Alsco daily, the benefits are clear. Aerial UTS Function Centre has been using Alsco for the past few months and we have been extremely impressed. Customer service is fantastic and personalized and deliveries arrive like clockwork every week. Would recommend to other venues in the hospitality industry with no hesitation. 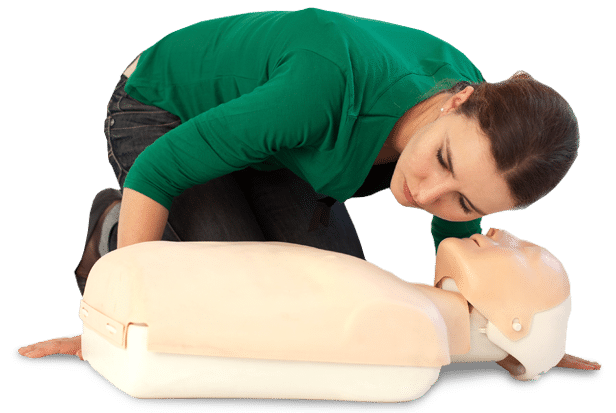 Alsco First Aid Training coordinates all our training and will often conduct this training on our premises this causes less disruption to our business. I have personally attended this training and found the trainers to be well educated and come from a medical background. The training incorporates a fun side to it to make it a little more enjoyable. 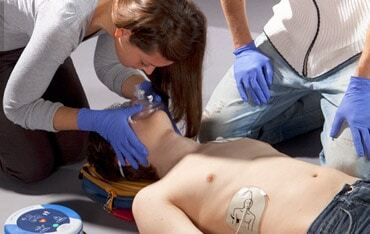 I would recommend the use of Alsco First Aid Training. I want to take this opportunity to thank Alsco for providing quality first aid training for 25 IKEA co-workers as part of their first aid management service. The training provided was first class and engaging which resulted in positive feedback from participants. Thank you and I look forward to your on-going support. Well organised on-site training in small, relaxed groups. This enables us to meet our requirements for First Aid Training and Refresher Training as well as providing ongoing supplies for our First Aid Kits. Everyone expressed their appreciation for Scott as an excellent and concise trainer. He was able to break the course down into manageable chunks and provide plenty of stories which kept us engaged. I was personally very happy with the course content and the way it was presented.